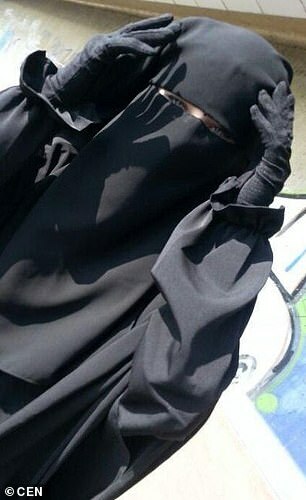 The mother of one of the Austrian teenagers dubbed ‘jihadi pin-up poster girls’ after they joined ISIS in Syria, is suing the government for letting them leave the country. 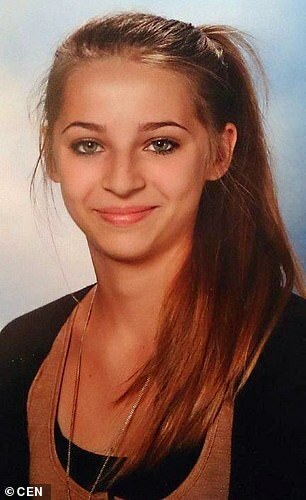 Sabina Selimovic was just 15 when she left Vienna with her 16-year-old friend Samra Kesinovic in April 2014, and both are believed to have died in Syria. 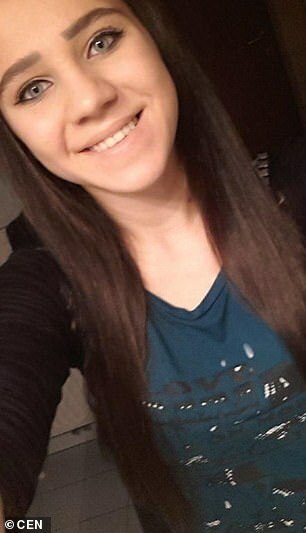 Sabina’s mother Senada Selimovic says border guards should have stopped the teenagers from travelling to Turkey, from where they crossed the border into Syria. 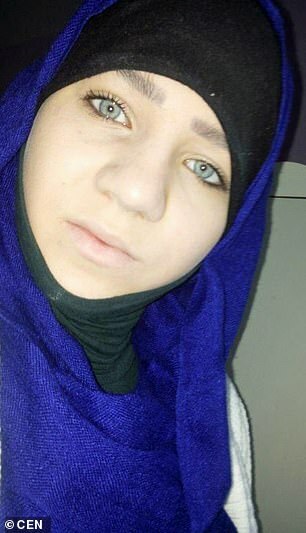 In 2015, a United Nations official revealed a girl ‘of Bosnian origin from Austria’ – believed to be Sabina Selimovic – died in fighting in Syria. According to Mrs Selimovic’s lawyer, the border guards at the airport should have checked whether the girls were ‘leaving the country against their guardians’ will’. The Austrian state rejected the allegations and a government spokesperson said that it is not forbidden for minors to voluntarily leave the country. According to local media, there is currently no clear case law on the matter, which means that the Austrian Supreme Court will ultimately make a decision. 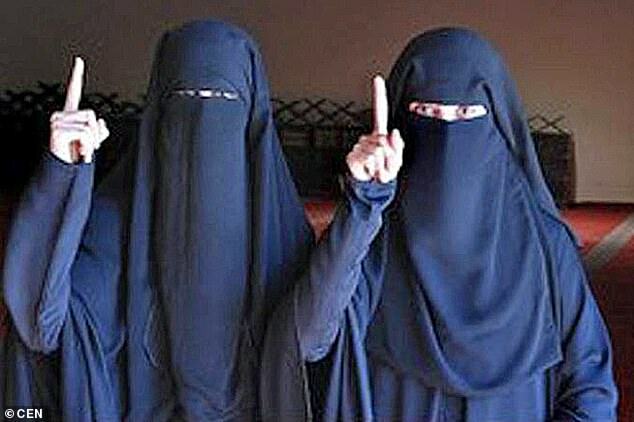 Mrs Selimovic still thinks that her daughter, who reportedly got married in Syria, may be alive, even though she has not heard from her for years. 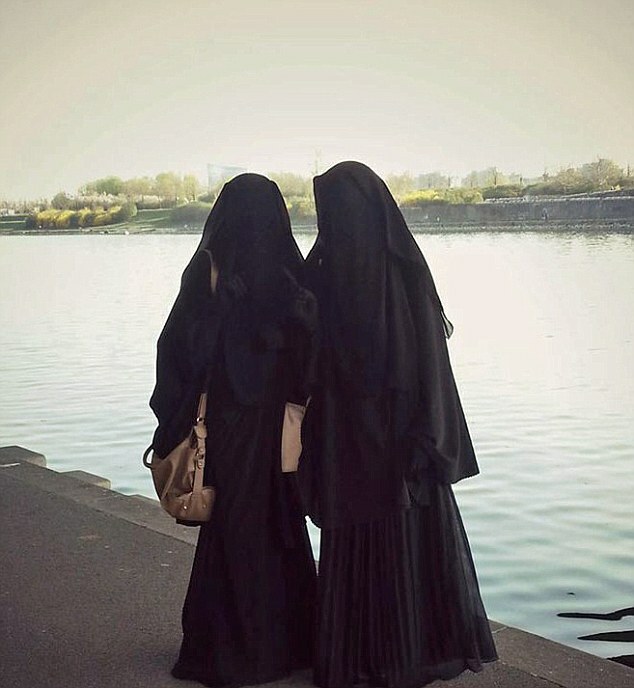 Sabina and Samra were children of Bosnian refugees who fled to Austria in the 1990s to escape the war in their homeland. Shortly after arriving in Syria, Sabina, speaking through SMS messages to a French magazine, insisted she was enjoying life in the war-torn region where she felt free to practise her religion. 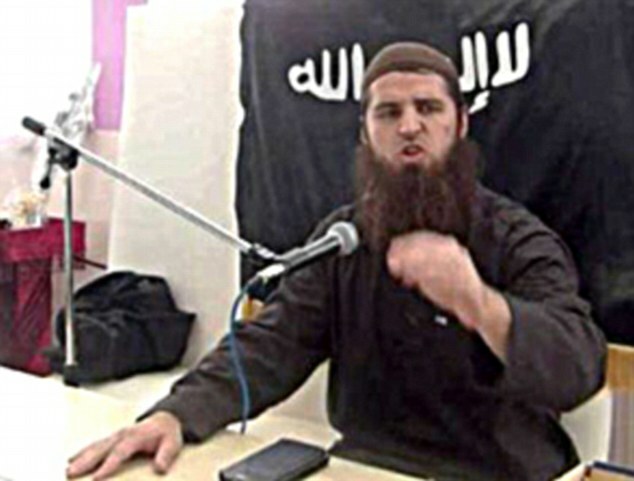 Mirsad O., an Islamic preacher from Bosnia living in Vienna, using the name ‘Ebu Tejma’, was allegedly responsible for the radicalisation of the two young girls. He has denied the claims. Most of Ebu Tejma’s jihadist recruitment network has since been dismantled by Austrian police. Prosecutors said that Tejma travelled Europe ‘like a pop star on tour’, being spotted driving top-of-the-range sports cars bought with the money he raised from believers. Tejma was convicted in July 2016 for the promotion of jihad and the recruitment of over 160 fighters for IS in Syria.